Pinocchio (film) A wooden puppet is brought to life by the Blue Fairy, with the promise he can become a real boy if he earns it. He is led astray by the wicked Honest John and his companion, Gideon, who turn him over to an evil puppeteer, Stromboli. Pinocchio is sent to Pleasure Island, where the wicked boys are turned into donkeys, but he escapes with the aid of his friend and conscience Jiminy Cricket, and eventually redeems himself by saving his father, Geppetto, who had been swallowed by Monstro, the whale. The Blue Fairy rewards Pinocchio by turning him into a real boy. From an original serialized story written for a children’s magazine by Collodi (the pen name of Carlo Lorenzini) in 1881. Premiered in New York on February 7, 1940. Directed by Ben Sharpsteen and Hamilton Luske. 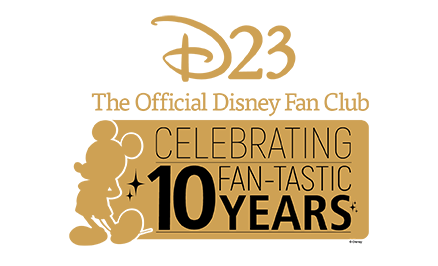 Voices include Dickie Jones (Pinocchio), Cliff Edwards (Jiminy Cricket), Christian Rub (Geppetto), Evelyn Venable (Blue Fairy). 87 min. The film required the talents of 750 artists, including animators, assistants, inbetweeners, layout artists, background painters, special-effects animators, and inkers and painters, who produced more than 2 million drawings and used some 1,500 shades of paint for the Technicolor production. Jiminy Cricket became the film’s most popular and enduring character, appearing in subsequent Disney films and television shows, including Fun and Fancy Free and the Mickey Mouse Club. The character, brought to life by animator Ward Kimball, was only a minor one in Collodi’s tale, in which he was eventually squashed by Pinocchio. The Disney film gave him a much more important role. Gustaf Tenggren, an award-winning illustrator, was assigned to the production to give the film the kind of lavish European storybook flavor that Walt Disney envisioned. Academy Award winner for Best Score and Best Song (“When You Wish Upon a Star”). Other songs include “Hi Diddle Dee Dee” and “I’ve Got No Strings.” Many film historians describe the film as the most beautifully realized and technically perfect of all the Disney animated features. The film cost $2.6 million in 1940, but using the same techniques and processes, it would cost well over $100 million today. 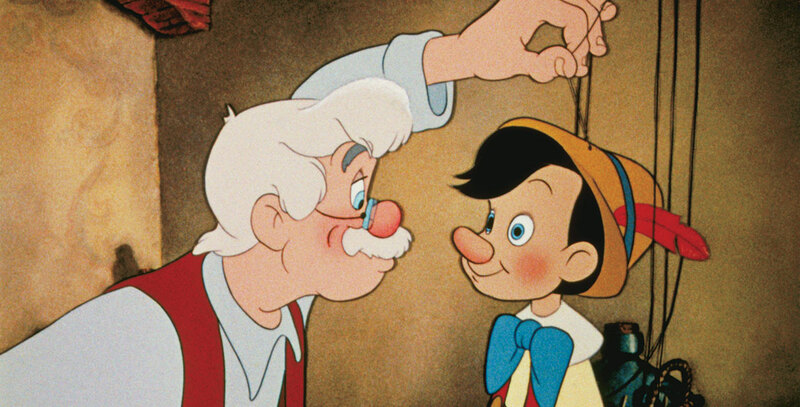 Pinocchio was re-released theatrically in 1945, 1954, 1962, 1971, 1978, and 1984. In 1992 it again returned to theaters in a new, painstakingly restored print by Buena Vista Worldwide Services and YCM Labs of Burbank. It was released on video in 1985 and 1993.